High Quality and super soft is what best describes these bamboo mens tee shirts. 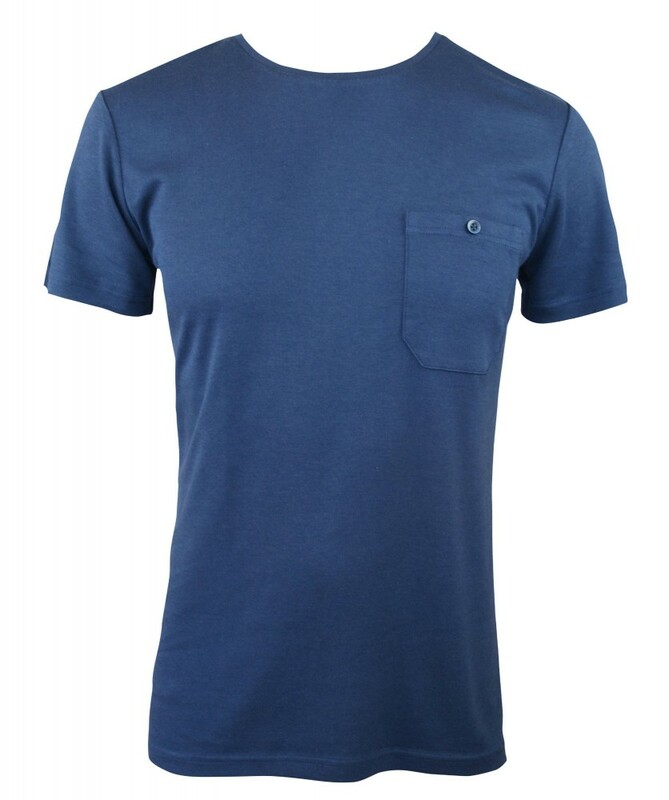 Coming in a huge range of colours with and without a pocket, they not only look good, feel soft but will also help in keeping you, smelling fresh. With all bamboo products the antibacterial properties present help to eliminate odour. 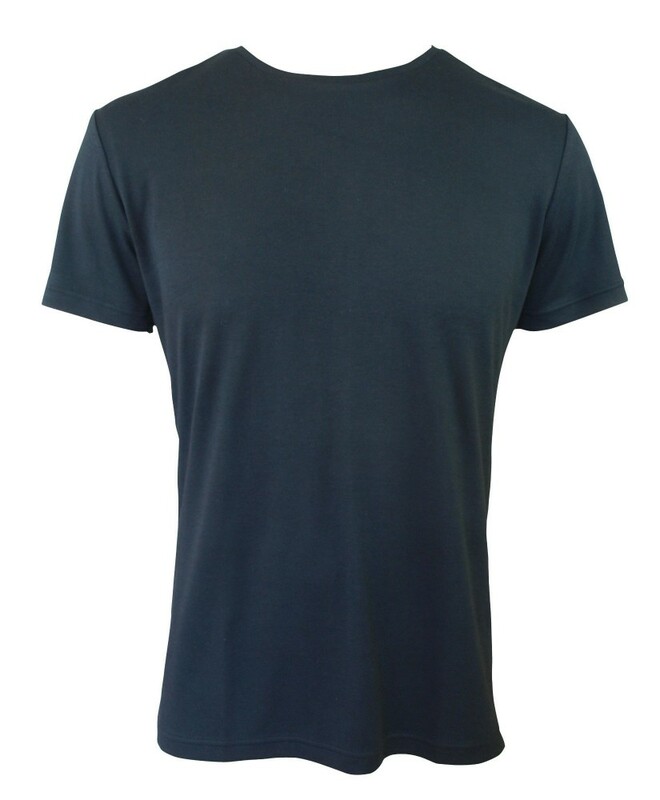 Light and smooth feeling, once you start wearing bamboo tee’s you may never go back to cotton or polyester again. 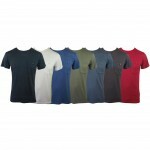 Not only great for day wear, many men like to wear these bamboo tee’s as sleep wear. 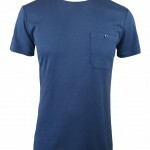 Why not team them up with a pair of our bamboo boxers and you’ll feel comfortable day and night. **** These are only a Rough guide. 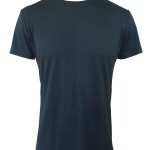 We also believe that these are a little on the smaller side of sizes, so we recommend going up 1 size for less snug fit.